Share Necessities is developing heart and health in South Central LA. Our Next Level CommUNITY Center is the soul of our work; transforming lives and building a resilient community. Established in 2016 in the heart of South Central, our brick and mortar facility serves as a second home for at-risk youth to learn valuable life skills and receive mentorship. Here, everyone can find their voice. In collaboration with Los Angeles Mayor Eric Garcetti’s office of Gang Reduction and Youth Development, the Next Level CommUNITY Center has brought a sense of hope and peace to what was once at the top of LAPD's most violent neighborhoods. Our community center is dedicated to spreading the message of love and inclusion and fostering the spirit of community. Weekly yoga classes and martial arts training. 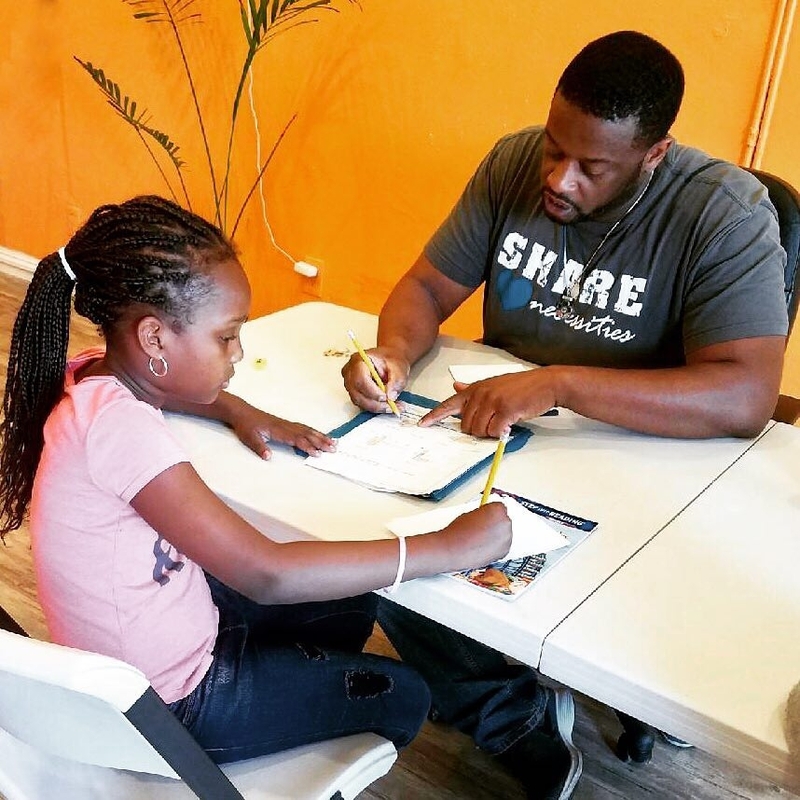 After-school tutoring and mentoring for our neighborhood youth. Community urban garden project in partnership with The Grow LA Victory Garden Initiative. 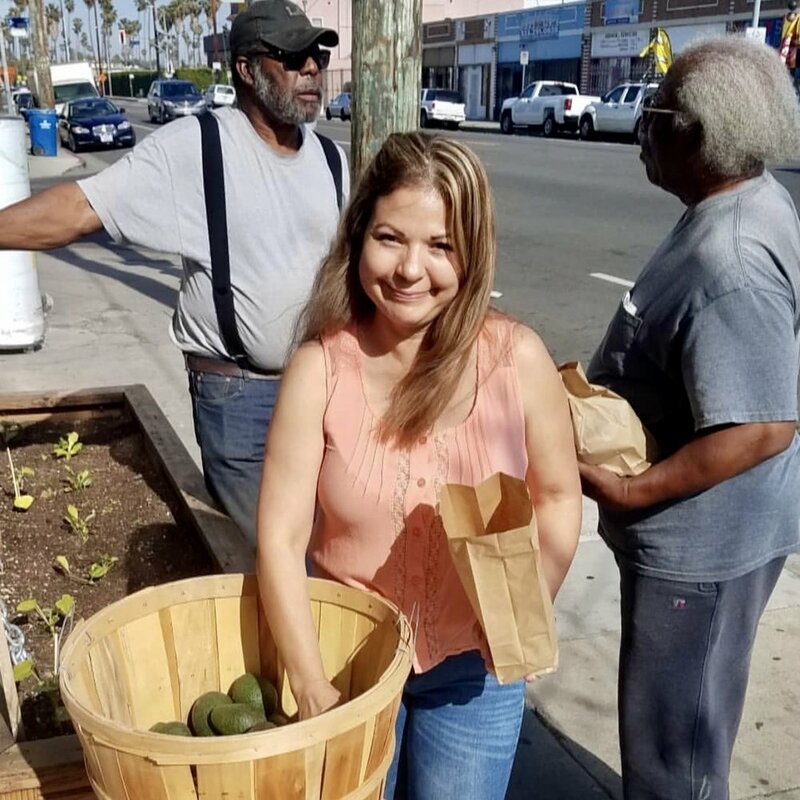 Fresh, healthy, local food distrubution in partnership with L.A. Kitchen. Nutrition and food preparation classes to encourage a sustainable wellness culture. Legal support workshops facilitated by Law Offices of Arash Hashemi. Mindful parenting and infant care classes. Monthly gatherings to share healthy food, and experience love and positivity.